Go down to the farm today and check out some mighty mechanical beasts! There are chunky tractors driving about, and strong ploughs which turn the earth. Seed drills pop seeds into the soil, and sprayers keep pests away. When the crops are ripe, harvesters collect them, and balers pick up straw. 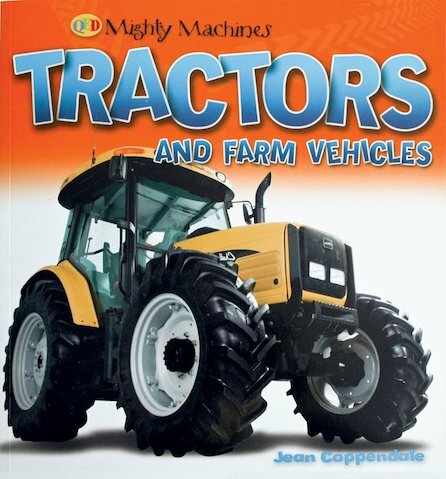 Introducing heaps of exciting farm machines and their uses in simple words and big, bold photos, this is a fabulous first look at the working vehicles on a farm.